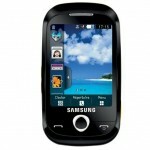 Samsung Corby S3650 has a very attractive design and pattern that can really delight the mood of the user. It can fit accurately into your hand with its accurate size of 103mm*56.5mm. It is very light in weight with 92 grams, oval in shape and has a much uncomplicated design and user friendly modules. The Corby S3650 is made from durable plastic material and has a very smooth texture with adequate hardware functions. The shape of the device is very smooth with no sharp edges which make it very easy to maneuver and handle without any problems. 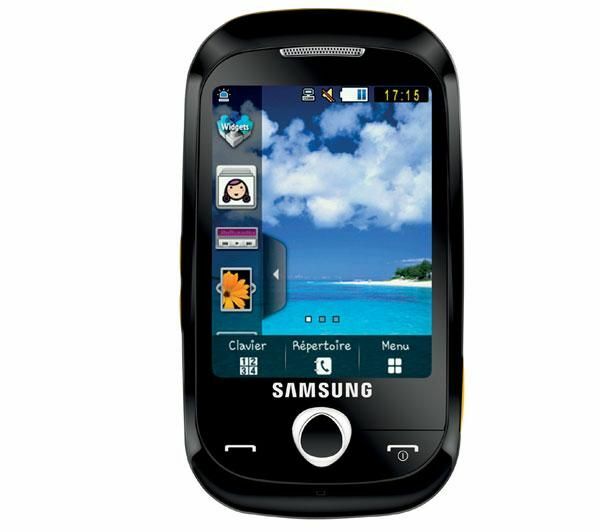 The front portion of the S3650 is incorporated with 2.8” of durable scratch free screen. At the same time there is no hardware keypad along with the QWERTY. The device is priced at around 7,500 INR. It features a 2 mega pixel camera, face and smile detection facility, automatic focus, video recording, 90 MB of storage space, QUAD Band GSM, EDGE along with the productive MicroSD card slot that can store up to 8MB of data and facts. It also has WiFi connectivity and you can easily store more than 2000 contacts without any hassles at any given time. It also has MS Word, Power Point, Excel, PDF and other advantageous facilities which can fulfill your mobile needs. Subscribe to our products feed and receive an email alert whenever a new product is listed!